Cocoons, The frames feature an impervious Soft Touch finish, is injection fused to patented Flex2Fit temple system. 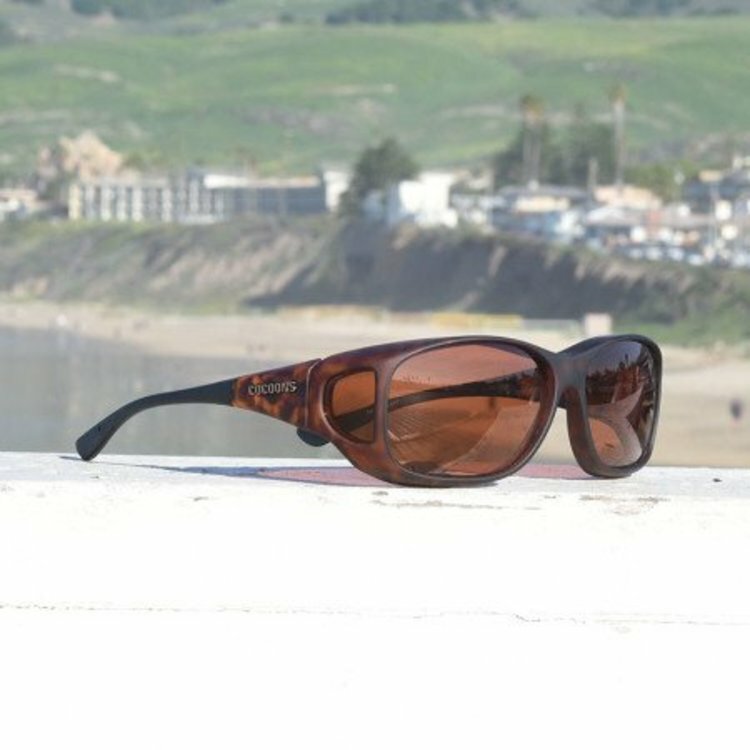 The frames feature an impervious Soft Touch finish, is injection fused to patented Flex2Fit temple system. Providing complete adjustability, Flex2Fit allows for customization of the temple position and placement, eliminating the discomfort experienced when wearing imitations. 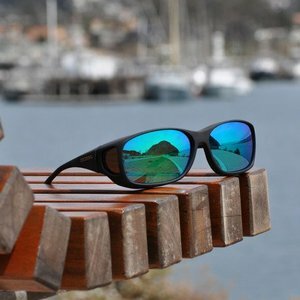 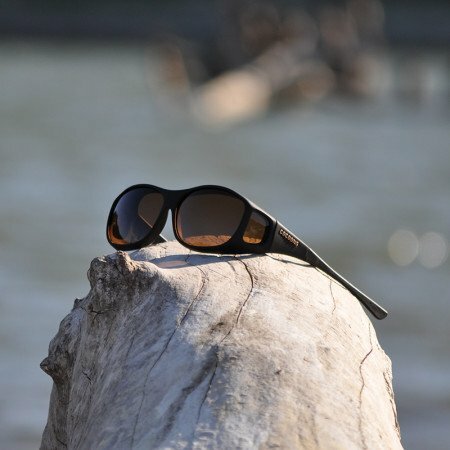 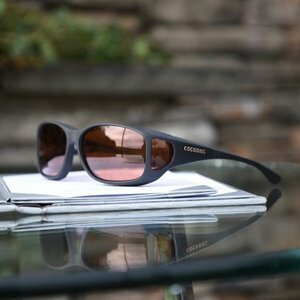 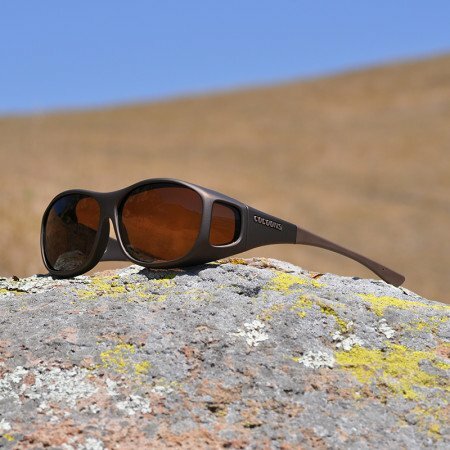 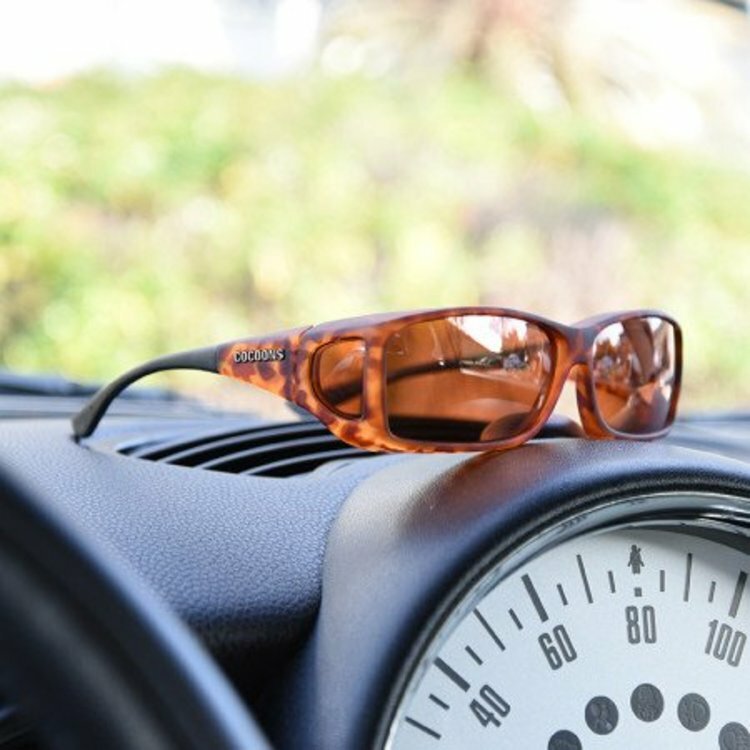 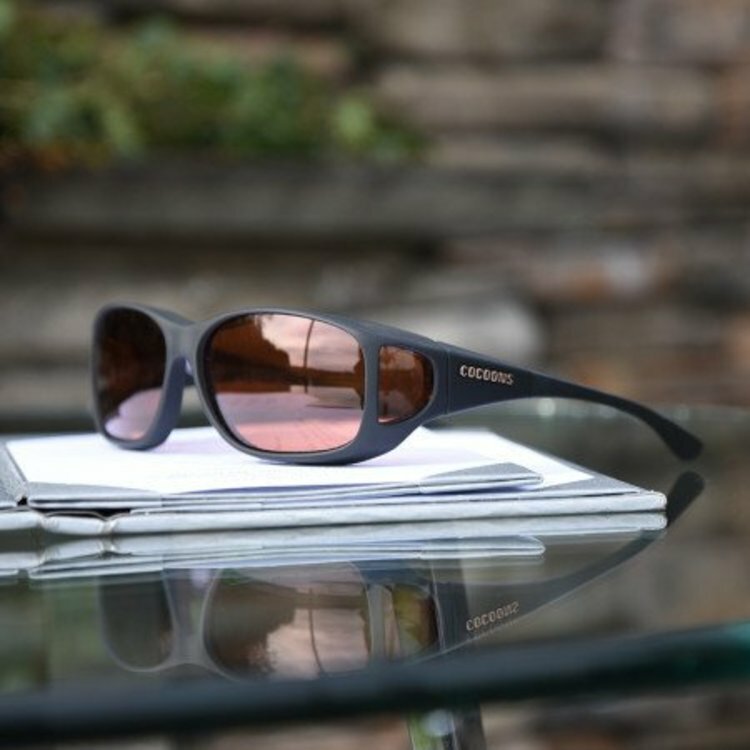 The polarized lens system eliminates harsh glare, blocks 100% of harmful UV light and is highly scratch resistant. 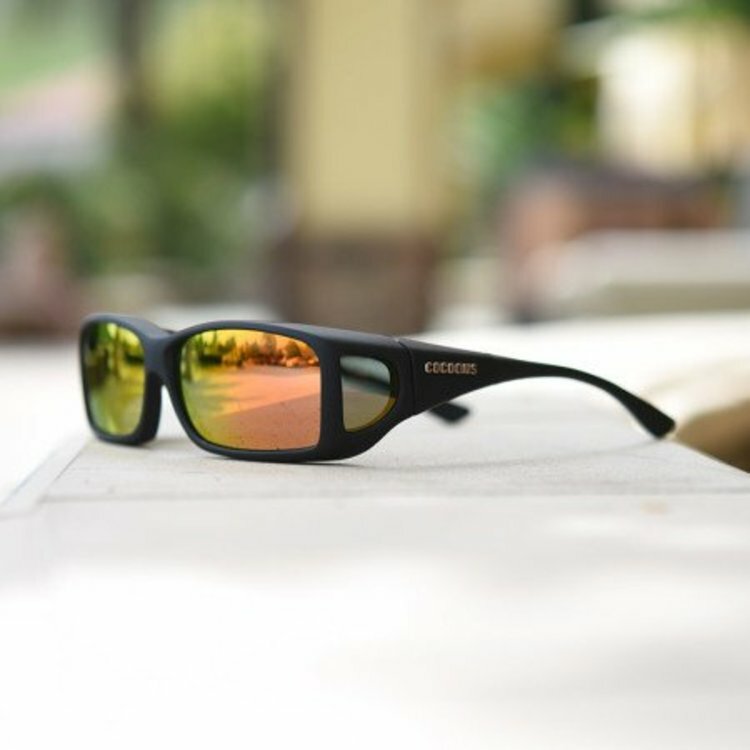 Includes a legendary Cocoons case, a lens Duracloth and the Live Eyewear lifetime warranty. 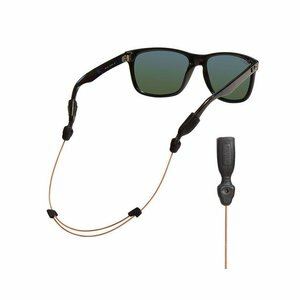 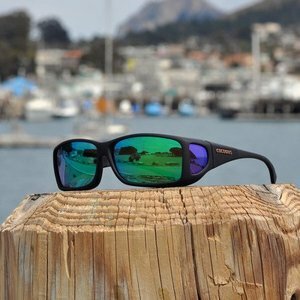 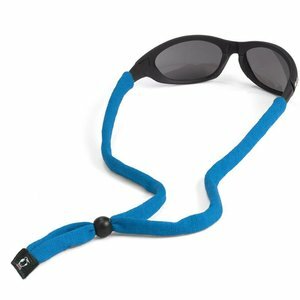 Polarized UV400 – Scratch Resistant – Flex2Fit Temples – Lifetime Warranty – Fits over prescription frames measuring less than 135mm (5 3/8 inches) in width by 42mm (1 11/16 inches) in height.